Stepping into an era where everything is driven and powered by technology, the concept of Smart Homes does not sound alien. When your phones can control almost all of your lives, what is stopping the tech companies to build gadgets that can provide you comfort, luxury and adhere to your demands just as promptly as your phone does? At reasonable prices, companies have developed products such as the Amazon Echo and Google Home Mini that turn your home into a Smart Home upon their installation. Be it automatic lights, fans, cooking ranges, thermostat control or water supply all of it can be monitored equally well in your absence. A recent survey report claims that almost half of the households in the US have a Smart Home gadget installed in the house, while one-third of them have more than one Smart Home gadget. Which Smart Home gadget should you invest in? A very pertinent question stands in the way when you go to the market and see the variety of smart home gadgets that are available. It is as though your entire house can be managed by mechanized devices. So where to start from? Firstly, it is super important to decide what sort of a smart home do you want to create? Do you want full-fledged security cameras with smoke detectors, inbuilt microphones and video recording along with an automated call and SMS alert option? Or would you rather invest in more comfort providing devices such as those that control the lighting and thermostat of the house? Another option would be to buy an artificial intelligence device that connects to appliances in the kitchen and otherwise around the house. An easy way to find the answer to the above questions is to observe what your daily basic needs are when you are in the house and how you would like for those to be simplified by smart home gadgets. A wise start would be to go for a device that has multiple advantages to it, such as the Amazon Echo Dot and the Google Home Mini. Both these devices function on artificial intelligence and are a great way to see how Alexa and the Google Assistant can be used for in-house help. These devices do not cost more than $50 which is not a bad price at all for a smart home gadget. Since dealing with technology is a bit tricky at times, especially with a growing industry which will constantly come up with new products it is always good to start small. If you are thinking of buying a new computer, choose which operating system you will be buying. Smart home gadgets are designed to work together in a wider hub of devices. Samsung Smart Things, Google Mini Home and the Siri controls which come with the Apple HomeKit are all designed to connect with other devices and function together. 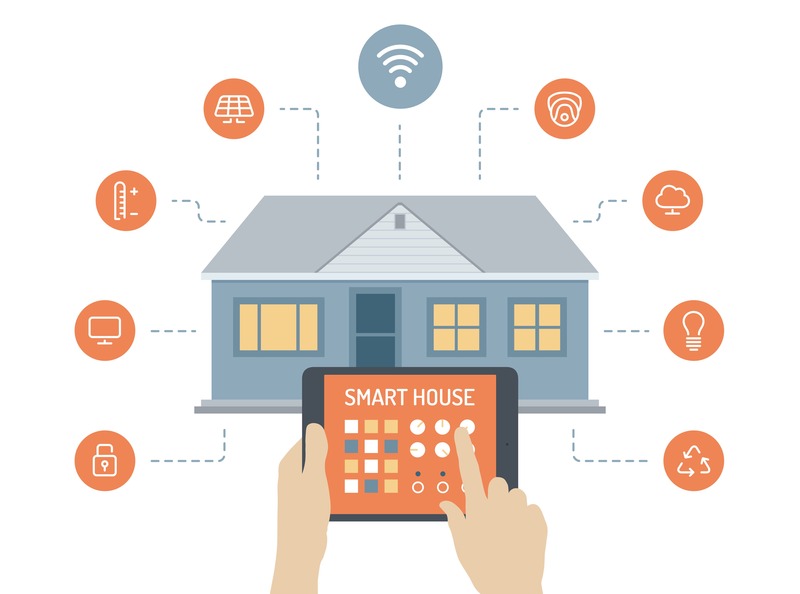 An understanding of the advantages and disadvantages of these smart home gadgets will help you choose better for your house. Android 9 Pie – was the Oreo taste only to last this long?